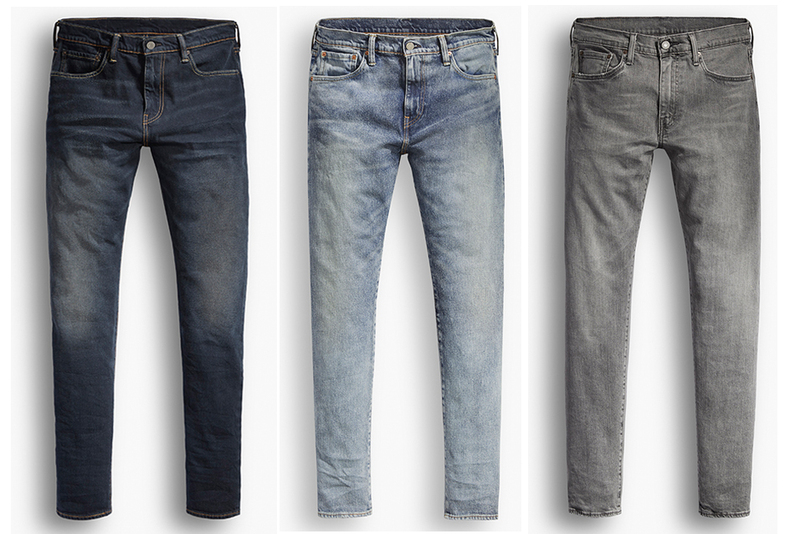 When you shop for a pair of jeans, what are your usual priorities? Is it the brand name? Is it the current trend that every fashionista should own a pair, or is it the price factor? 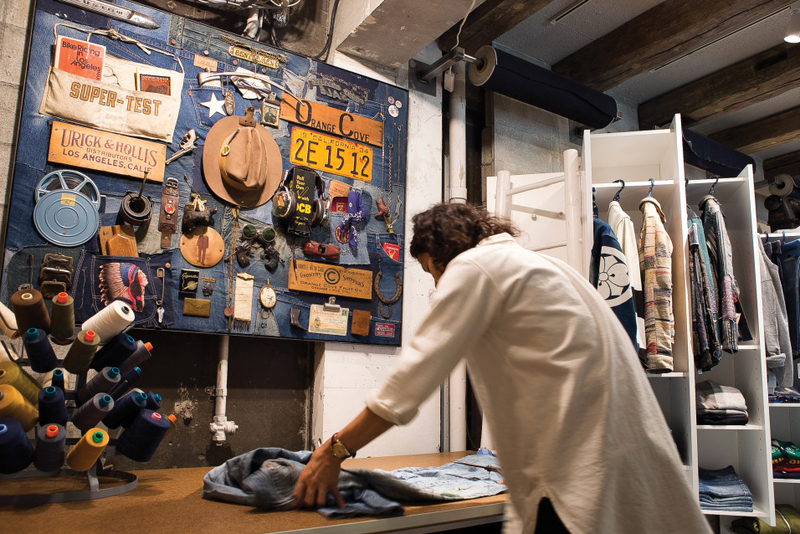 But in Japan, choosing jeans is no longer about brand names and logos since Japanese consumers are more accustomed to two key factors: quality and identity. This is where custom-made or personalised denim comes in. 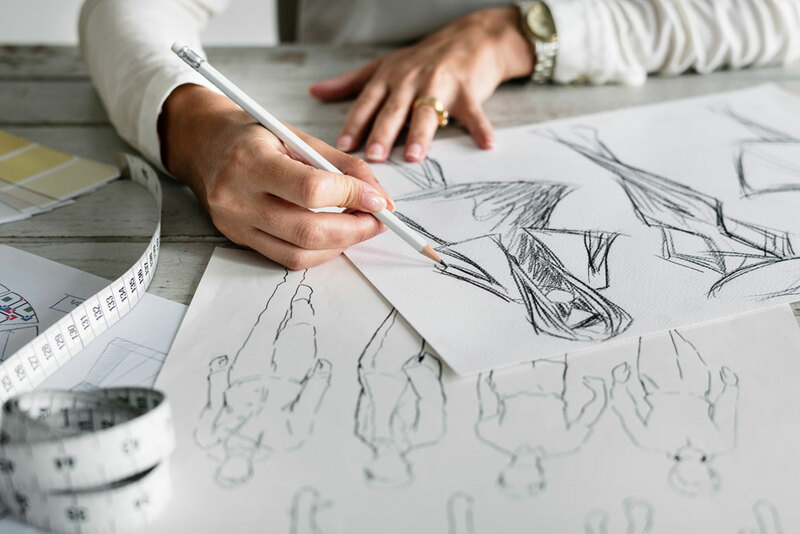 With tailored-made jeans, it allows consumers the freedom to own something significant to them which are based on their personal preferences. Rather than settle with the ready-made jeans sold in many commercial outlets, they can choose everything from types of denim fabrics to buttons and finishes. According to Japanese jeans-maker Betty Smith, who is reputed for introducing the first women’s jeans brand in Japan, the company has been receiving orders for custom-made denim over the last 10 years. 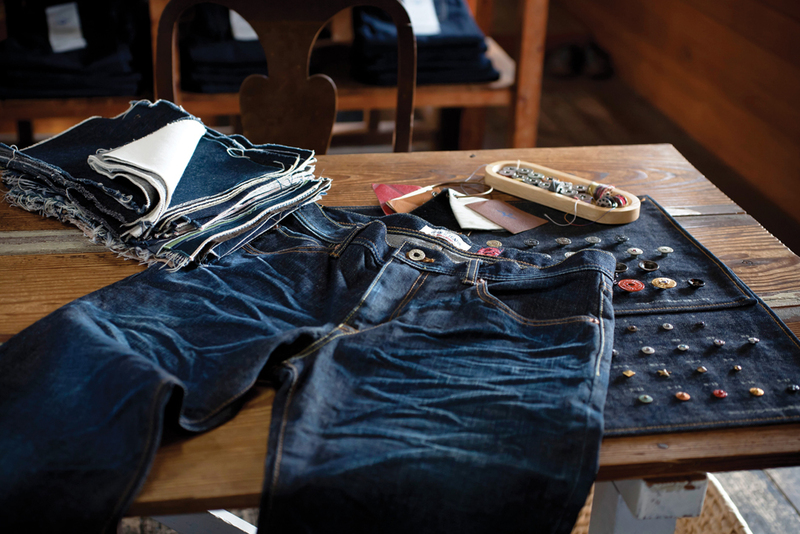 Every pair of made-to-order jeans is sold under the brand name of Denim Works and made at the company’s workshop in southwestern Okayama district. 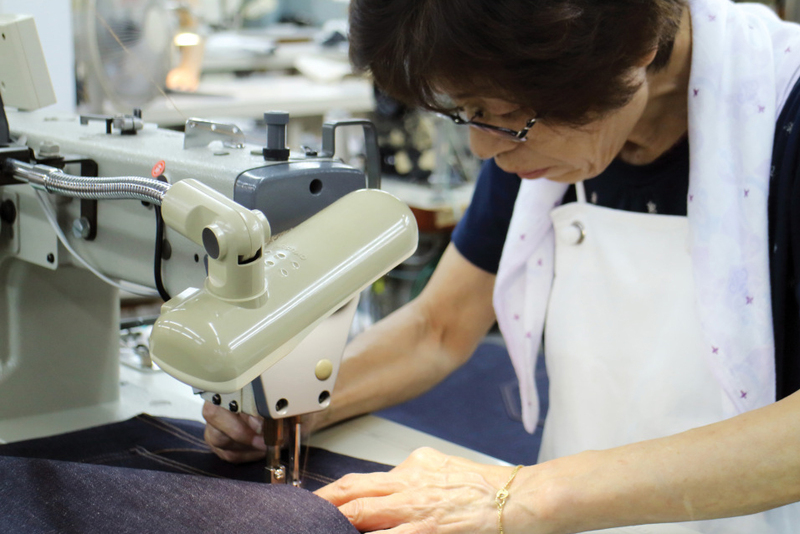 Consumers can choose to order their custom-made jeans either on site in Okayama, at the company’s outlets in Osaka and Tokyo, or at one of approximately 100 tailor stores all over the country. 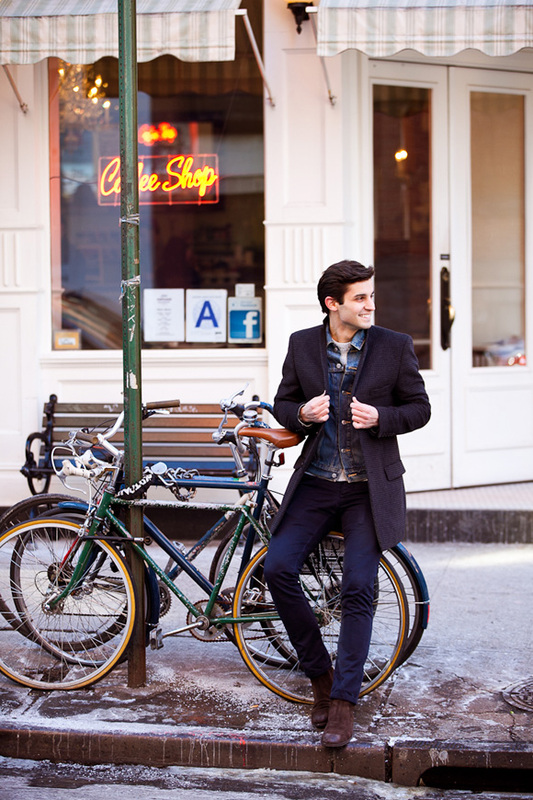 Denim Works also operated in London through tailor Timothy Everest and has partners in Seoul, Sydney as well as Taiwan. “We are always improving the quality of our order-made jeans, and in the future, I’d like to offer more original fabrics and special options that customers can have fun with,” said Yasuhiro Oshima, second-generation president of Betty Smith addressing the popularity of personalised denim in Japan. 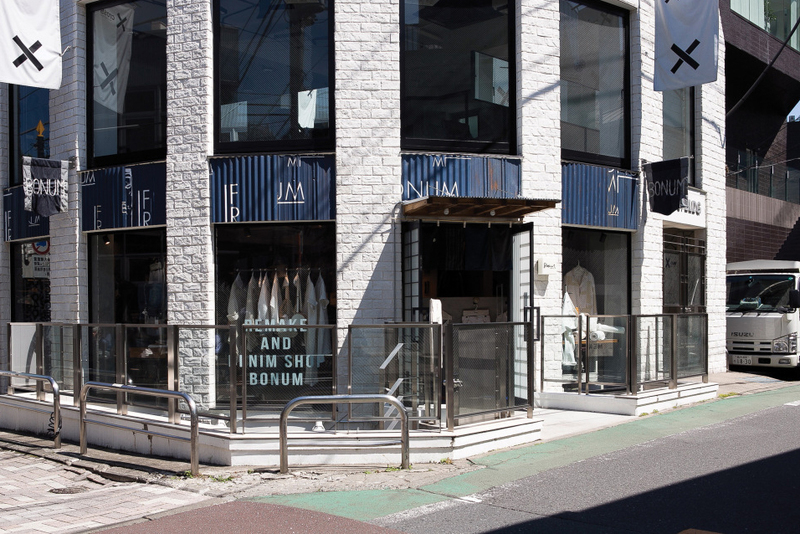 Among other jeans companies that offer personalised denim in Japan are Baycrew’s (who has an in-house denim brand called Bonum) and Minedenim.